My friend Ron has a long history of being in bands with ridiculous names that become popular. We’ve got Weekend Nachos. We’ve got Bongripper. There’s something to be said for the idea of making yourself laugh in your creative work – and sometimes that strikes a nerve with other people as well. In fact, when I was standing outside of the Metro for Bongripper’s recent show, there was a Jimmy Buffett concert at Wrigley Field just down the street. A cadre of Hawaiian-shirt clad Parrotheads hurried past me – only to stop in front of the Metro and loudly exclaim in excitement upon seeing the name “Bongripper” in giant letters across the marquee. Hopefully they checked it out. But Bongripper isn’t just a band with a clever name. They’ve pulled together an incredibly loyal following of people who like slow and heavy riffs and long songs. 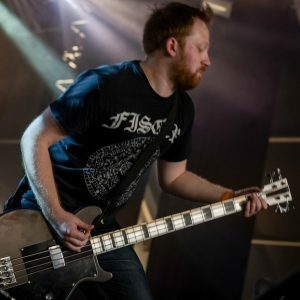 How Bongripper creates songs – and how they think about the relationship between structure, riffs, and the overall texture of the song. And – the frustrations of practicing 20 minute songs while everyone is counting each part differently. 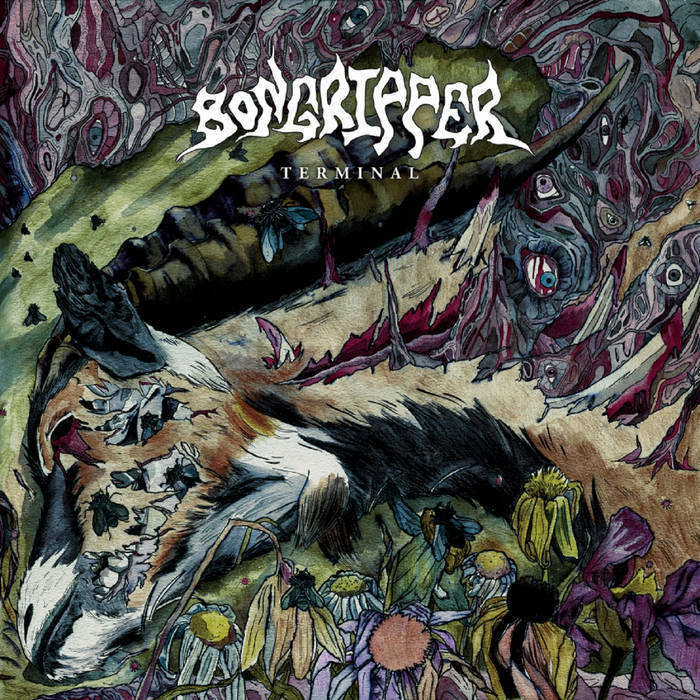 Oh, and definitely check out Bongripper’s new album “Terminal” as well. Learn about new ones when they come out. I’d like to read the conversation that is mentioned above in this article. Where can I find it? Hey Lynn, which conversation is that? The article above is in reference to the podcast itself – which you can listen to using the links in the “Listen Here” section of the page. I send out a few e-mails per month with my thoughts on articles I've enjoyed, documentaries I've watched, Italo disco singles I've listened to and other things that bring joy to obsessive information consumers. Sign up only if you enjoy such esoterica. Great, thanks. You should get a follow-up e-mail confirming your subscription.